If you're between the ages of 32 and 40 then you more then likely spent at least one night terrified that your Teddy Ruxpin or My Buddy doll that Grammy got you for Christmas was going to come to life and murder your entire family....ahh, the 80's. Child's Play was one of many "doll comes to murder" movies in the 80's but it was the only one that launched an iconic slasher in Chucky and spawned way more sequels then you probably realized. It's surprisingly taken way longer then most of the classic slashers to have someone stop with sequels and move to reboot territory. In a way, they still didn't. There's currently a TV show in the works with the original folks that will continue the OG Chucky storyline, that group is none to happy about this theatrical reboot which stars Aubrey Plaza. Jennifer Tilly even took to twitter to voice her opinion of "um......No" (you read that in her trademark voice, didn't you?). I'm not sure what side I'm on yet, mostly because of the reboot's premise. 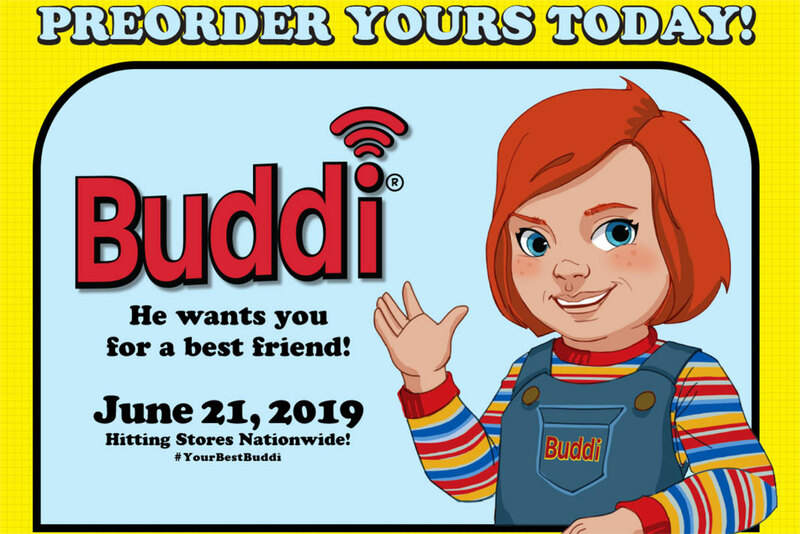 Chucky is no longer supernaturally possessed by a serial killer but rather is a high level AI doll that's had it's regulators for learning and violence removed. Think Robocop mixed with a pissed off Alexa and a side of Cabbage Patch Kids. It's sounds somehow both more realistic and less convincing then the original idea. Not to mention it takes ALL of the mythology away. At the same time this trailer did creep me out, and technology gone wrong stories are the way of the Black Mirror inspired future. 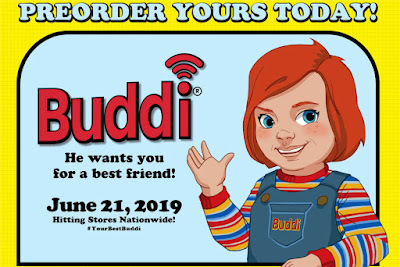 While I'm slightly disturbed that Aubrey Plaza is now old enough to play a mom, it was really more the atmosphere and that Siri style voice over that makes me think this could actually work. Check out the trailer below and let us know what you think.